Deeds speak louder than any kind of words/advertisements/recommendations. Dr Pranab Mukherjee Foundation donated an e-rickshaw to Donate an Hour (DoaR). DoaR is engaged in teaching underprivileged children and sanitation work, quietly. The news about their selfless work, travelled to Ex President Dr Pranab Mukherjee Foundation. 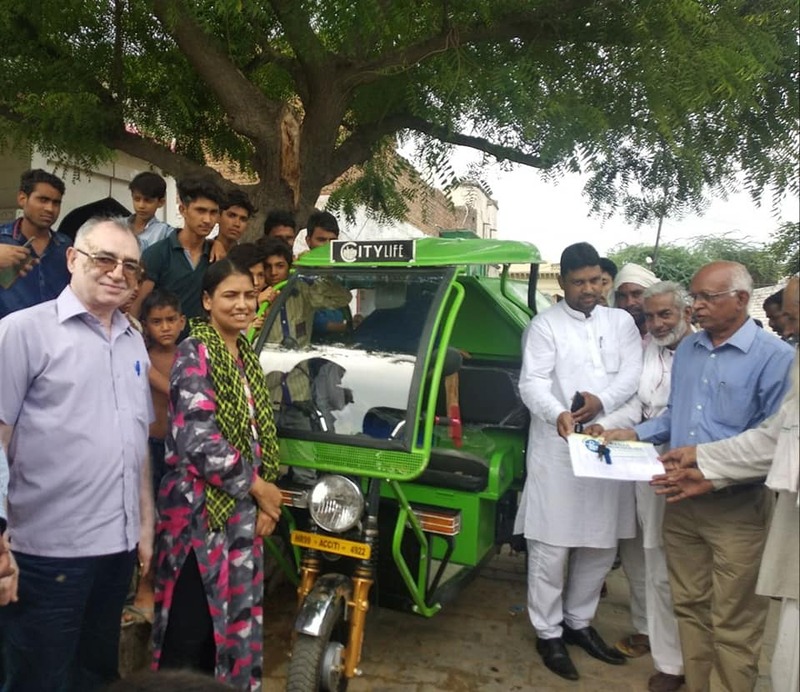 After a series of meetings and assessment of the work done by DoaR, the Foundation sanctioned an e-rickshaw, so that the collection and segregation of garbage in the village can be done effectively. 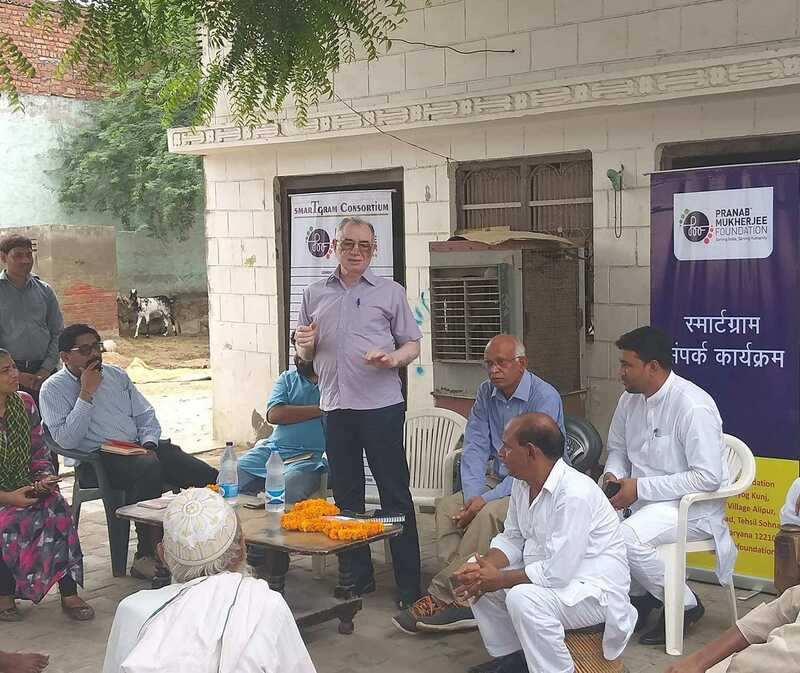 Photo: 1.Dr KG Wankhede, Head of operations of Dr Pranab Mukherjee Foundation, addressing the gathering of the village, Khedla, Dist Nuh (Mewat). Meenakshi & Divya Prakash ji, founder of DoaR, are seen too. 2.Villagers listening to him. 3. Dr Wankhede handing over the key of e-rickshaw. 4. Faqru Bhai sitting on मूड़ा in white dress. His house is the central place for volunteers and he supports us with his time, money and energy.